Moving from owning my own company to being a freelancer was a harsh one. Losing the security of a steady salary to a world of unknown was demanding to say the least. I started my freelance career with one goal in mind, do the best job at everything I can and learn every single day. Never settle and always push the limits of HTML5, CSS3 or whatever was standing in my way, that was my mantra. And luckily for me it still is. 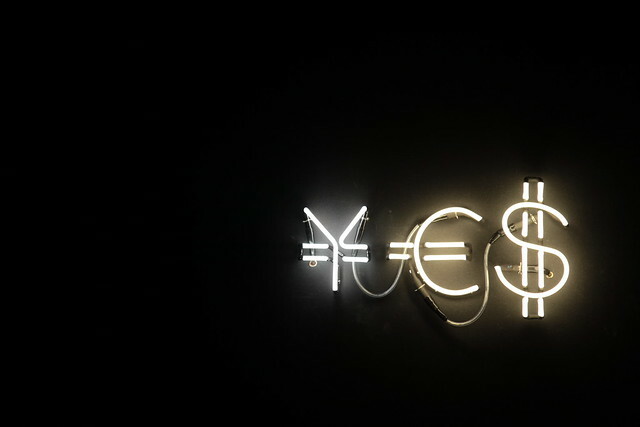 If you are in the world of freelancing you have to get used to using the word, “Yes.” Say yes to things that seem right. We live in a crazy world where everything can happen. As a freelancer, the world is open to you! And one thing I will take away from this year is always say yes to chances, because the ones you say no to can end up being on your regrets list. The overused yes has a big concept behind it though. I think I got a taste of it last year… The big point is that for saying yes to the unknown is a huge leap of faith. I said yes to a team of people who contacted me via the interwebs, saying that they want me to work for them. We shared a few Skype talks, got to know each other and just got the good feeling in our guts. So they said yes, I did the same. The trip to the US was an amazing one, and today I’m working with the best team, on the best project making my dreams come true. And it all stared with a three letter word. So the concept behind it, when you say yes to something, is not that simple. You are showing a leap of faith, trust, interest. It’s not just a word, you are embracing something with saying it. It does boil down to your gut feeling, and I just want to say this to everyone that reads this, trust it, say yes and you will never have regrets. Of course I’m talking about careers and not a life wide thing. So every day you wake up, grasp the concept that you are in an amazing industry, in an amazing time period, and everything is open for you. If you do your work with all of your heart, great things will happen to you, I know they did to me. And again this is just an insight into my world as a freelancer that got the chance to do what he always wanted to do, change things for the better. Visit 92five’s site at www.ninetofive.me, or follow him on Twitter.